Formula 1's governing body has made the latest move in a battle for power, control and influence in the sport. The FIA has published a "call for expressions of interest" for suppliers of an alternative engine from 2017-19. It is a 2.2-litre V6 twin turbo, with no energy recovery system. It would compete against 1.5-litre V6 turbo hybrids under an equivalency formula. The move follows the FIA's failure to get the engine manufacturers to lower the price of their customer engines. 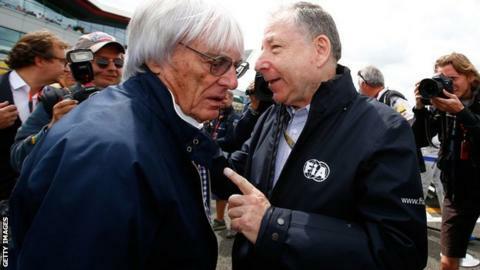 The proposal is being pushed by FIA president Jean Todt and F1 commercial supremo Bernie Ecclestone. Mercedes F1 boss Toto Wolff said the FIA's latest move was "what they said they would be doing" following the breakdown of talks over engine supply in F1. Todt is keen for the manufacturers to reduce the price of the engines they sell to other teams from the current €18-23m (£12.7m-16.2m) range. The Frenchman proposed a cost cap of €12m (£8.5m) on engines but this was vetoed by Ferrari last month. Ecclestone, meanwhile, is motivated by reducing the power of the manufacturers in F1 and has also been concerned by Red Bull's struggle to find a competitive engine for the future. Todt has implied he will drop the plan for an alternative engine if manufacturers reduce their prices. He said that if a compromise could not be found, he would press ahead with the alternative engine and was confident the FIA could operate a fair balance of performance between the two types. But Wolff said: "A balance of performance does not work in F1." He said the FIA, Ecclestone and the teams needed to discuss the situation. "We need to define what is the objective," he said. "One person's objective might be to lower the price of the engines. Reducing influence might be someone else's. 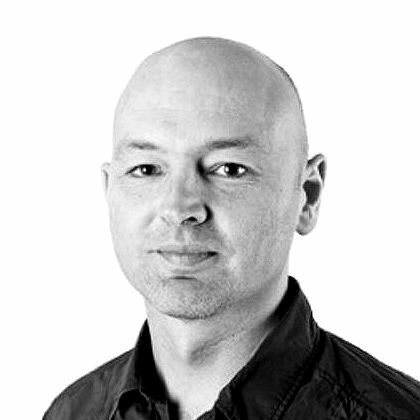 Reducing performing might be another." One senior insider said the battle over this issue would "continue for a long time".